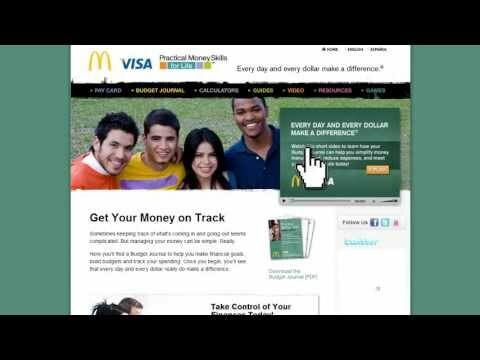 Worker analyzes McDonald's budget advice to employees. Most fast-food workers these days are adults with families to support, and the US federal minimum wage of $7.25 just doesn’t cover basic needs like food, health care, rent and transportation. McDonald’s, Wendy’s, Burger King, KFC, and others are making billions in profit, but pay poverty wages. McDonald's assumes workers will need a second job. Fast-food workers have come together to fight for fair wages and the right to form a union without retaliation. We work for corporations who are making tremendous profits, but do not pay employees like us enough to support our families and to cover basic needs like food, health care, rent and transportation. These are billion-dollar companies that can afford to pay their employees better. When workers are paid a living wage, not only will it strengthen the economy but it will also reduce crime in our neighborhoods. We’re standing up and saying it has to stop. This article was written by one or more SGNews staff members.